RiverCity Pitching Washers are powder coated for durability and performance. 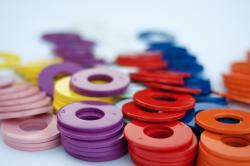 Leave painted washers behind and enjoy the quality of innovative powder coating! 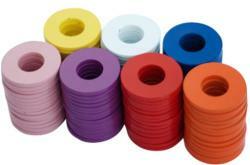 These 3.5 inch pitching washers are the largest we offer and are sure to meet your expectations.